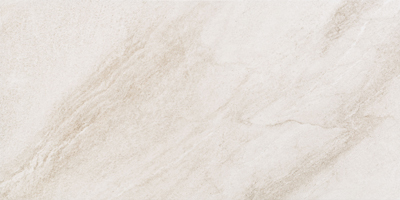 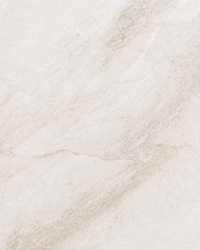 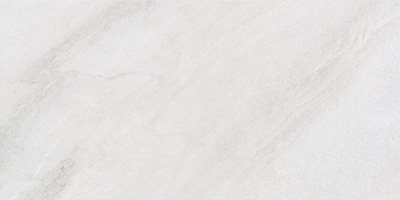 Riva Stone is a glazed porcelain tile that replicates quartzite natural stone. 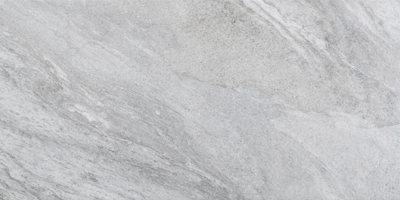 Beautiful shades of Gray, Sand and Off White enhance the look and feel of quartzite stone tile in a rectangular format. 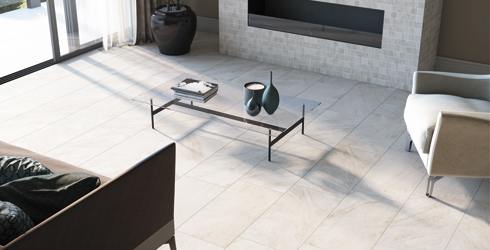 A porcelain tile that offers both quality and value to any space.